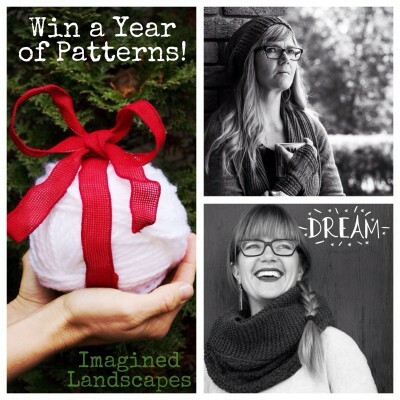 Win a year’s worth of patterns! Come on over to Instagram where I’m running a contest. It’s time to celebrate the first year of sharing my patterns with you. Around this time in 2014 I was starting to think about entering the Design Along hosted by A Playful Day. First prize is a copy of all of the patterns I publish in 2016. Second prize is a copy of the patterns I published in 2015. Contest closes Friday, Dec. 18, midnight central time. No entries here. Go find me over there and good luck!